Our rooms are large, bright and equipped with every comfort. Even in the tiniest details of their typical rural-style furniture, they recall the welcoming and warm hospitality that has always featured hosting in the Langhe. Casa Nicolini offer its guests a huge choice among: 1 large and comfortable suite; 2 flats on the ground-floor with double room, living room, bathroom and window door looking on the garden; 15 standard double rooms with views on the surrounding hills and the possibility to add a third bed; 5 single rooms. 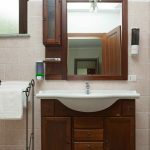 Each room is endowed with shower and private bathroom, Wi-Fi, independent heating system and air conditioning. Outside, there is also a kindergarten for your children. 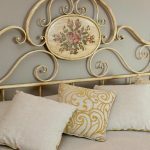 A family-owned business, Casa Nicolini is managed by Cinzia, the owner, with the help of her daughter and her husband (he takes after the restaurant and the supplies). The clerks at the reception help also with the administration, while a team of chefs and specialized workers fulfil any other task connected with the hotel. Hospitality in the Langhe is made of a mix of warmth, simple words, politeness, respect and ability to make people feel fully accepted and at ease: you will hardly find the friendly and informal atmosphere of the Langhe somewhere else. Our suites assure you the privacy and comforts of a flat in a warm and welcoming elegant ambience. The ideal solution for a young couple with a baby, or for a romantic getaway to the Langhe. Choose our standard double rooms with price including international breakfast, in order to get more comforts; while if you wish to be independent, our flats are the best solution. This solution is expressly thought for those travellers who wish just to relax and worry of nothing. Simply rely on us; our staff, who is always available and polite, will take care of everything. 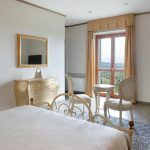 Our standard double rooms are located on the first floor and have all a private bathroom and a scenic view on the vineyards and the hills around. It is possible to add a third bed. This is a convenient and profitable solution for both couples and singles. 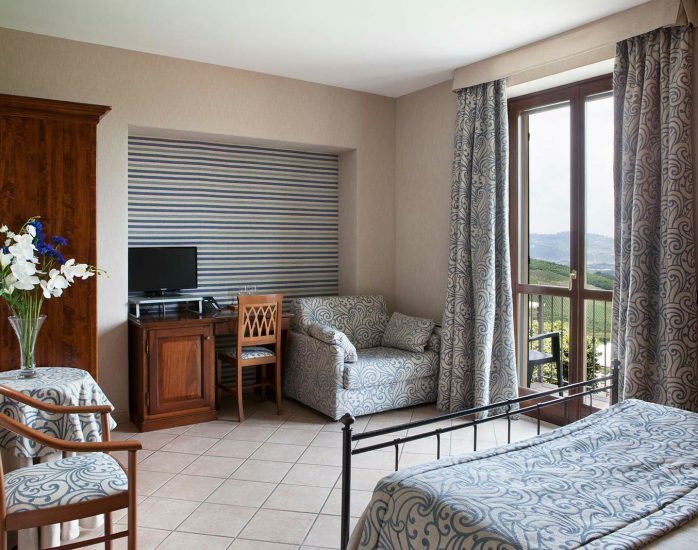 Every room is bright and sunny with a scenic view on the hills and the vineyards around. Some few rooms have also a small balcony. Each of our flats has a double room, a kitchen, a private bathroom with shower, a folding bed, mini-fridge and Wi-Fi. 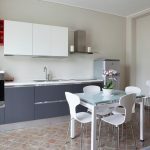 Our flats suit perfectly the needs of those guests who wish to be fully independent. Lying on the hills of South Piedmont, the Langhe and Barbaresco has a mild climate that is never muggy. Our flats offer you a pleasant haven where to come, when you wish to escape from the heat of the city in summer. Every flat looks on the inner court and has entry to the garden. Our flat give you the unique opportunity to appreciate the country life-style, with its slow paces and wide spaces. 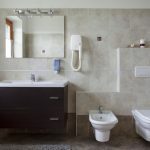 Every room has private bathroom, TV, mini-fridge, independent heating system and air conditioning. The price includes international breakfast and free access to the pool, Jacuzzi and gym.